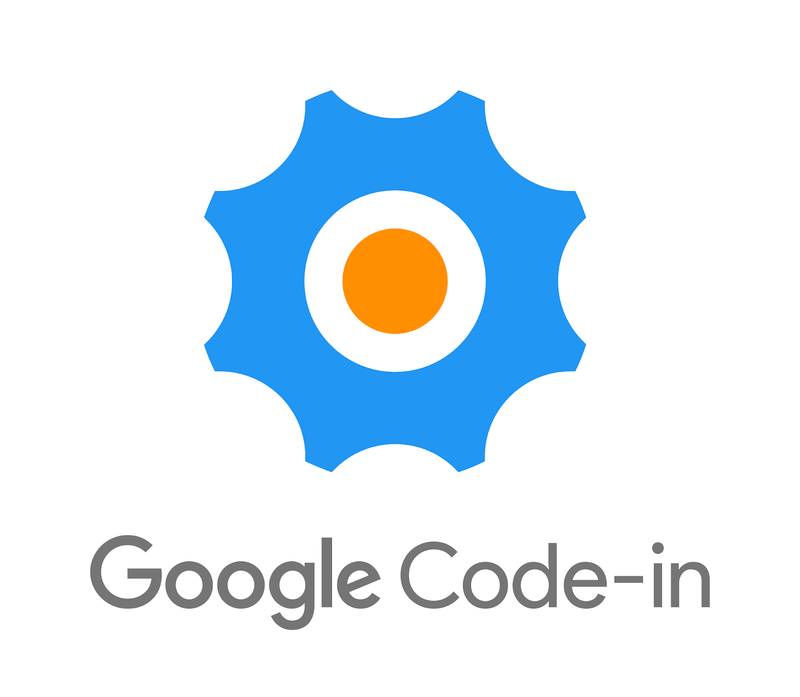 We are excited to announce the conclusion of the 9th annual Google Code-in (GCI), our global online contest introducing teenagers to the world of open source development. Over the years the contest has not only grown bigger, but also helped find and support talented young people around the world. 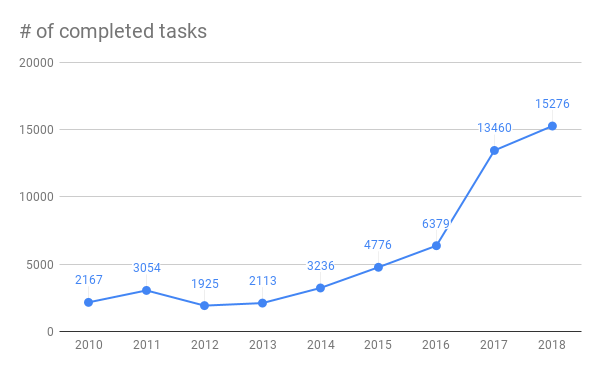 *These numbers will increase as mentors finish reviewing the final work submitted by students this morning. Mentors from each of the 27 open source organizations are now busy reviewing the last work submitted by participants. We look forward to sharing more statistics about the program, including countries and schools with the most student participants, in an upcoming blog post. The mentors for each organization will spend the next couple of weeks selecting four Finalists (who will receive a hoodie too!) and their two Grand Prize Winners. Grand Prize Winners will be flown to Northern California to visit Google’s headquarters, enjoy a day of adventure in San Francisco, meet their mentors and hear talks from Google engineers. Hearty congratulations to all the student participants for challenging themselves and making contributions to open source in the process! Further, we’d like to thank the mentors and the organization administrators for GCI 2018. They are the heart of this program, volunteering countless hours creating tasks, reviewing student work, and helping bring students into the world of open source. Mentors teach young students about the many facets of open source development, from community standards and communicating across time zones to version control and testing. We couldn’t run this program without you! Thank you! Stay tuned, we’ll be announcing the Grand Prize Winners and Finalists on January 7, 2019!